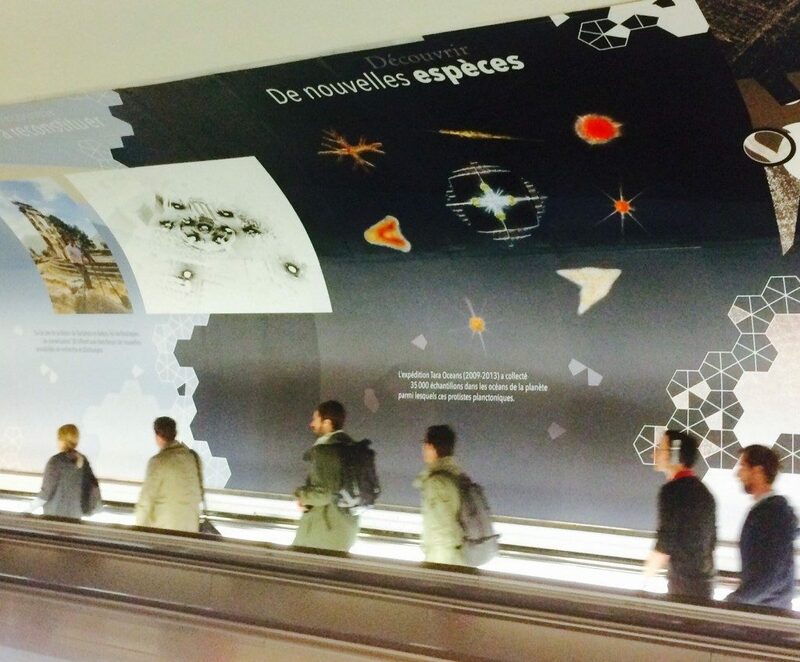 16 Sep After the journal ‘Science’… Walls in Paris subway! Seen this morning by Colomban de Vargas in the hallway of the Paris metro in Montparnasse. The organisms presented are radiolarians, single-celled eukaryotes (also called protists). Photographed by roscovite team studying them, they are mostly microscopic and develop a sophisticated silica skeleton. They represent a phenomenal diversity and biomass in the planetary plankton, sometimes greater than that of animals. 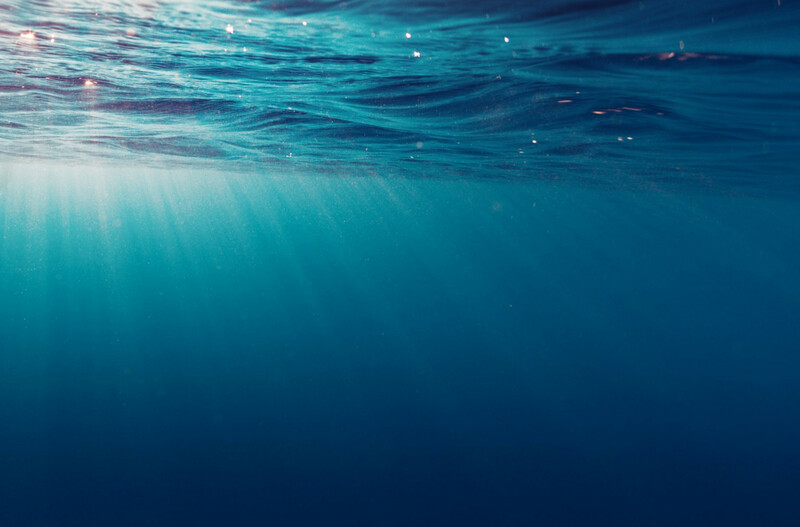 The importance of this group, unveiled by DNA-metabarcoding, is one of the key findings of the article ‘Eukaryotic plankton diversity in the sunlit ocean‘, published in the journal Science on May 22, 2015.